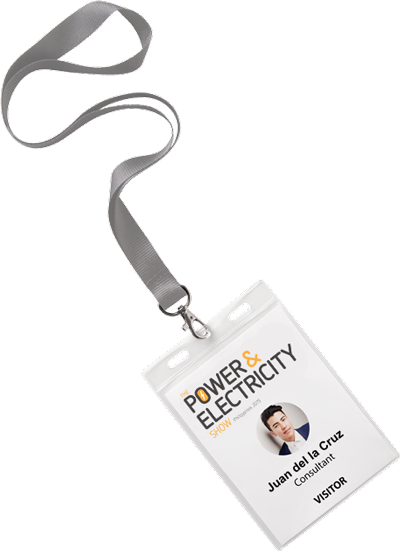 The Power & Electricity Show Philippines brings together the government, leading utilities, power producers, project developers, investors and solution providers to allow new business opportunities and valuable connections to be made. 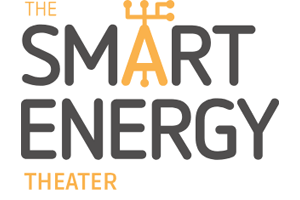 Join us on 20-21 May 2019 to network with 8000+ industry attendees, source for energy solutions from 250+ exhibitors, and learn from 200+ free-to-attend conference sessions. Gain insights and updates on the latest solutions in the energy sector at our 200 sessions of Free Conferences which will be running on the exhibition floor throughout the two days. 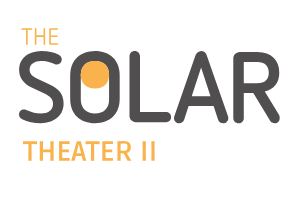 Showcasing the developers behind the latest solar projects and case-studies from innovative solar projects from all over the world. Insights from the investors and financiers from the Philippines and beyond. Topics include Solar Financing 101, the Green Option Energy Programme and more. 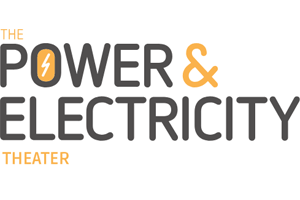 Featuring presentations from the utilities, IPPs, developers and world leading vendors in generation, transmission and distribution, onsite power, rural electrification, operations and maintenance, engineering, procurement and construction. 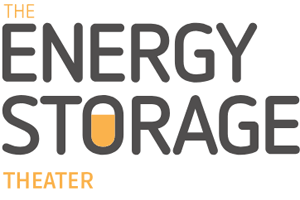 The future of energy is storage. Showcasing the latest innovations in utility scale energy storage, C&I storage, micro-grid solutions and solar storage solutions through presentation session. Highlighting the future of electric mobility in the Philippines with case studies from the Philippines and all over Asia. 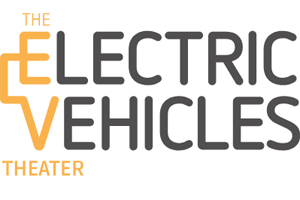 And demonstrations and presentations on the latest innovations in the EV industry. 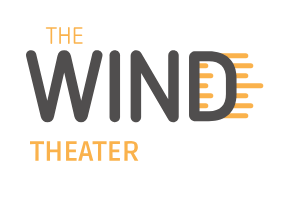 The Philippines is now the largest wind power generator in the ASEAN region. Meet the local developers and hear their thoughts on the outlook and opportunities for wind energy development in the Philippines.